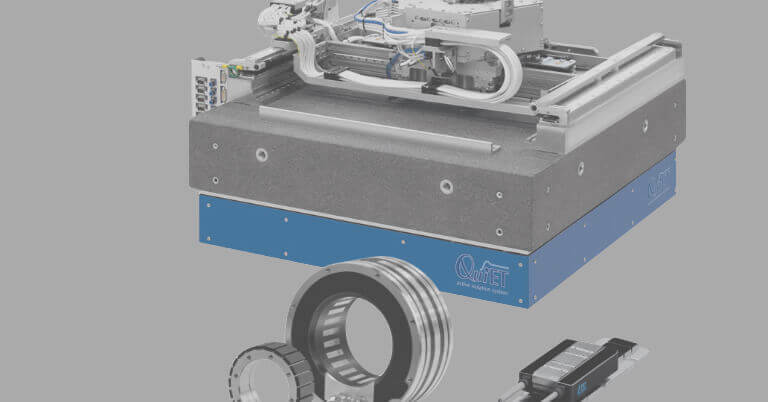 DEMONSTRATION: “The Latest Metrology Evaluation Electronics: QUADRA-CHEK 3000” This presentation will discuss the many features of this metrology evaluation electronics system designed for measuring 2D geometrical features quickly and easily. 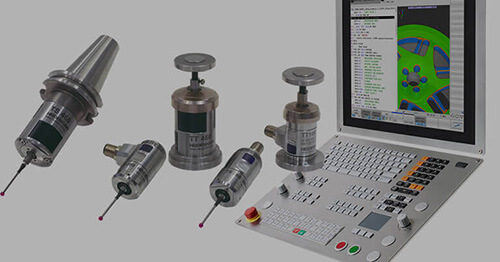 By utilizing technology that has previously only been available on PC systems, measurement procedures, feature construction and data handling will be highlighted. 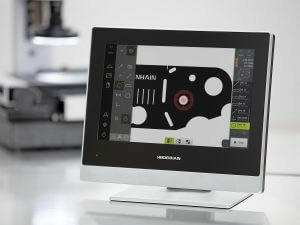 Daily show presentations are scheduled for 10:30 a.m.,12:30 p.m. and 2:30 p.m.
HEIDENHAIN’s new highly anticipated QUADRA-CHEK 3000 evaluation electronics box will be a featured demonstration point at the IMTS show in Chicago this year from September 12 – 17. 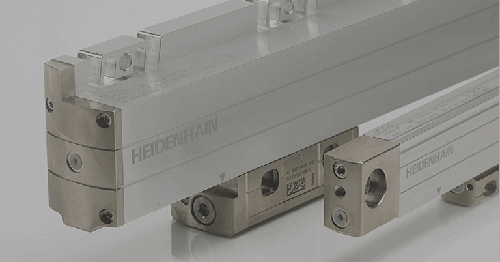 HEIDENHAIN’s sleek new QUADRA-CHEK 3000 box is designed for measuring 2-D geometrical features quickly and easily, utilizing technology that, up to this point, has only been available on PC systems. 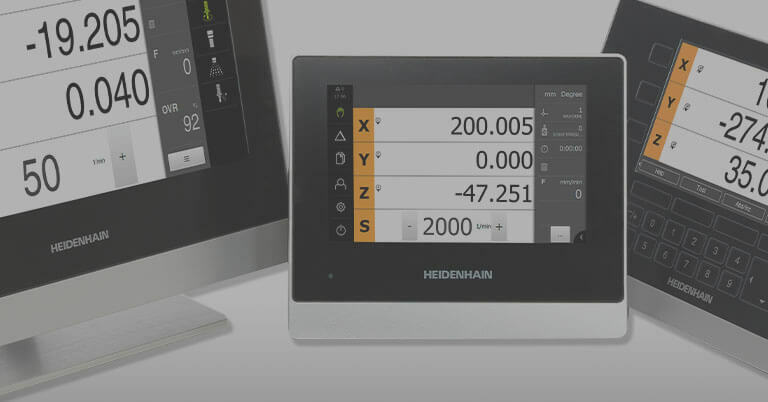 The QUADRA-CHEK 3000 will be demonstrated at the HEIDENHAIN show booth (# E-5226 in Quality Pavilion) three times each day on a large monitor with presentations scheduled at 10:30 a.m., 12:30 p.m. and 2:30 p.m. daily. The QUADRA-CHEK 3000 will be stationed on a working video machine, and will also be available throughout the show for one-on-one demos. 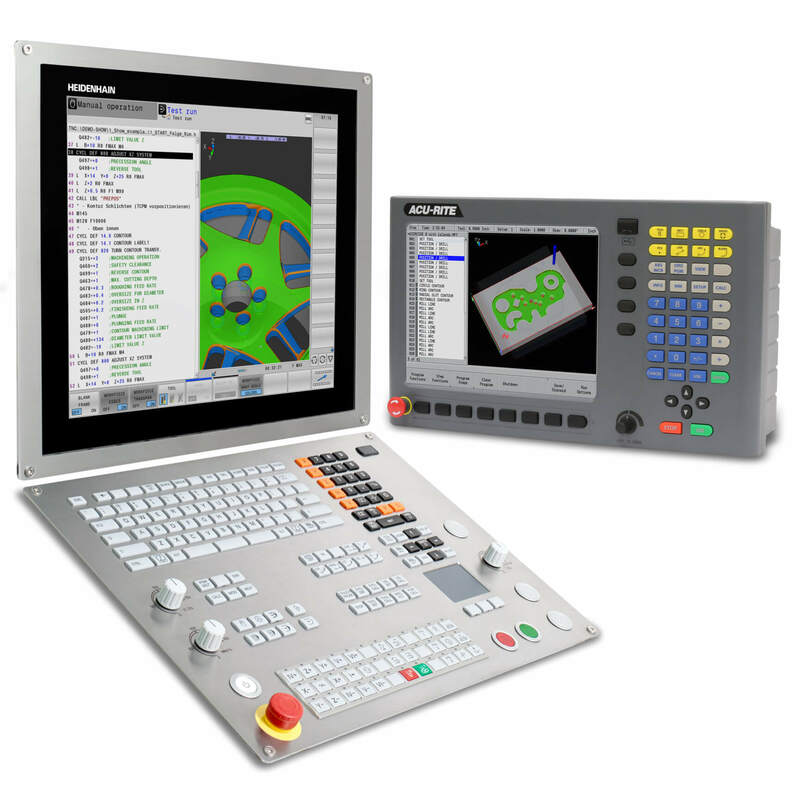 Each approximately 10-minute daily demonstration will provide an overview of the hardware and software of the QUADRA-CHEK 3000. 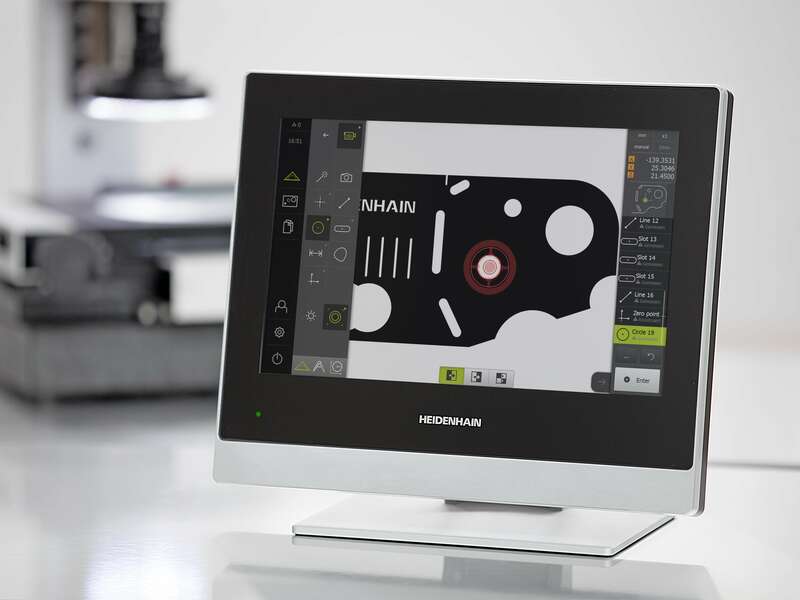 The demonstration will include a basic discussion of video machines and the suitability of the hardware for the shop floor environment. 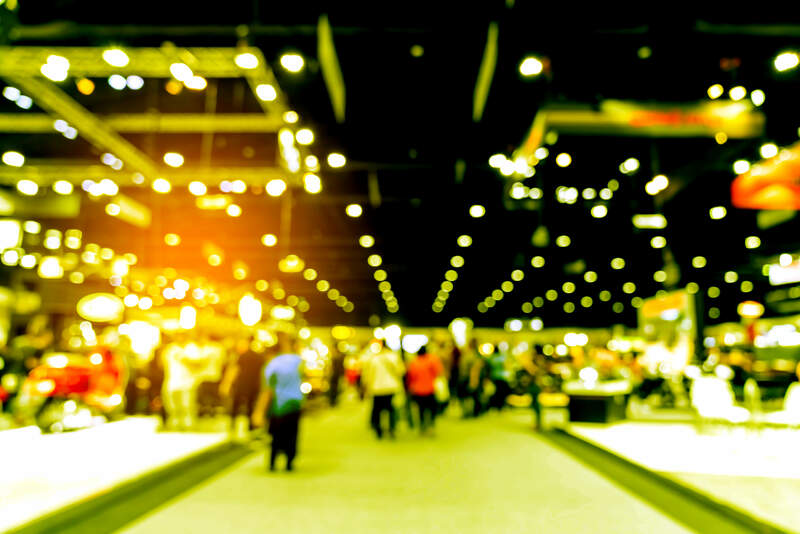 The software discussion will highlight topics such as utilizing video tools to measure features, feature construction from measured features and data handling/reporting. 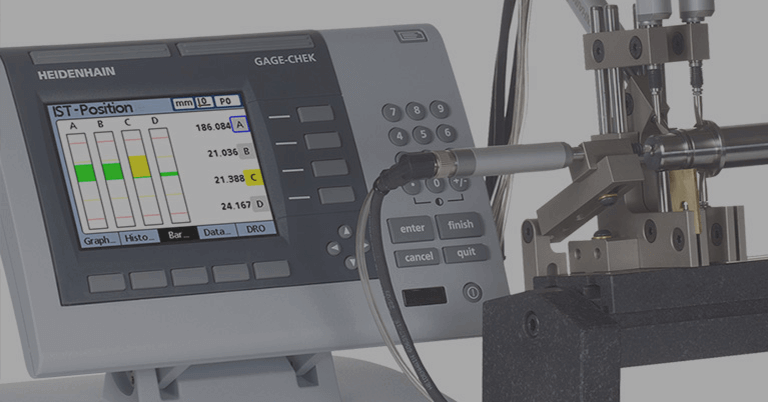 The first release of the QUADRA-CHEK 3000 with VED (Video Edge Detection) is now available for order, and is suitable for measuring microscopes and manual video machine upgrades/retrofits. 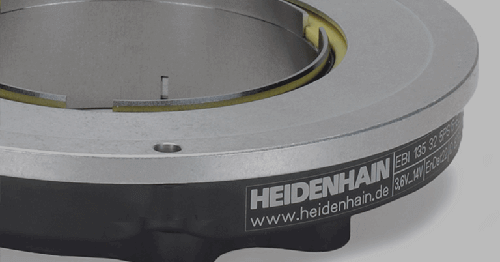 With a robust design focused on HEIDENHAIN quality that customers have come to expect, the QUADRA-CHEK 3000 is right at home on the shop-floor or in a metrology laboratory. 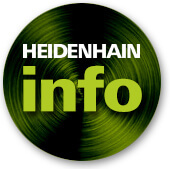 Click here for more general product information.